Wind down from the work week and enjoy yourself by challenging opponents to a fun game or test your skills at the Texas Hold'em Tournament. Friendly competition is a great way to relax, make new friends, and win a prize! 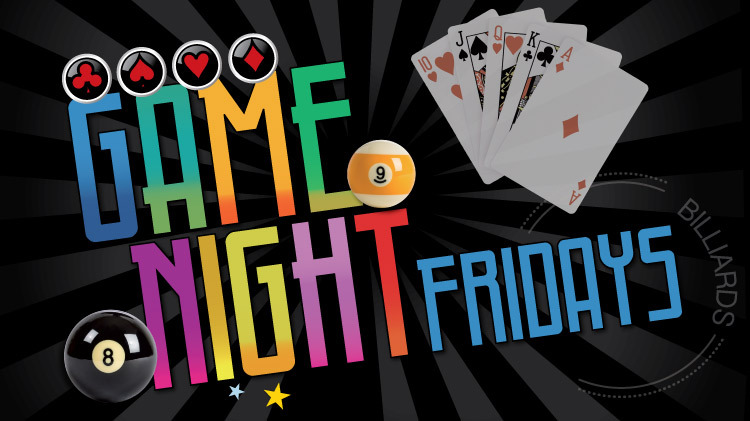 In addition to the Texas Hold'em Tournament, Kazabra Club has added more games for your enjoyment. Enjoy an eventful evening with friends! First buy-in: 7 p.m., Tournament begins: 8 p.m.